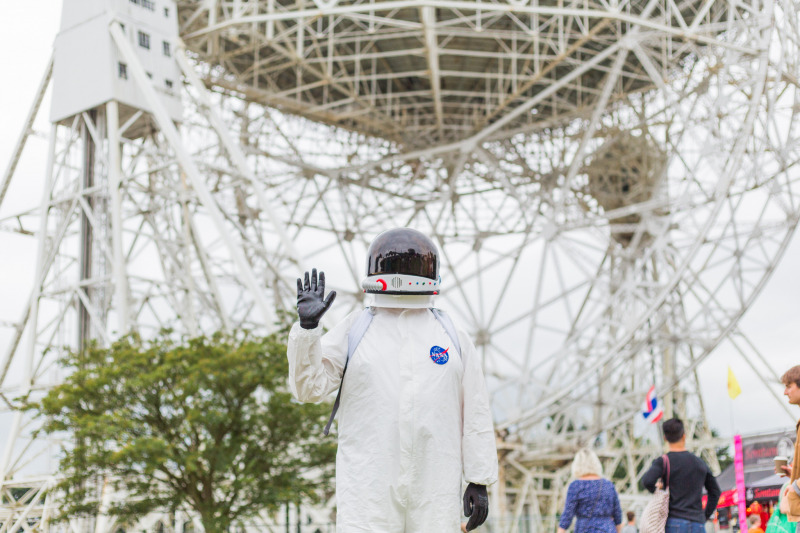 Explore the wonders of the Universe at the world-famous Jodrell Bank Observatory. Seeing the iconic Lovell Telescope up close and in action is an incredible experience and Jodrell Bank Discovery Centre’s exhibitions, interactive displays and galleries, will help you understand how it works and what it’s looking for. Jodrell Bank also features 35 acres of gardens and arboretum, complete with picnic areas and playground. There’s an extensive gift shop too, packed full of space-inspired gifts, games, and books. Plus, don’t miss out on a visit to the Planet Pavilion Café complete with a stunning terrace overlooking the telescope.